Native American Art at Dartmouth: Highlights from the Hood Museum of Art, on view through March 11, 2012, surveys for the first time the breadth and depth of the Hood’s collection of North American indigenous art, joining together the historical and the contemporary to explore continuity and change within Native American cultures. “The Hood Museum of Art is proud to present its collection of Native American art in this inspiring and thought-provoking exhibition,” said Michael Taylor, the new director of the Hood Museum. “Given that the college’s original mission was to provide an education to Native Americans, it is deeply meaningful to me that this will be the first exhibition of my tenure.” The exhibition includes over 150 works—some recently conserved and the vast majority on public view for the first time—from these major art-producing cultures of North America: Arctic, Northwest Coast, California/Plateau, Southwest, Plains, Woodlands, and Southeast. The diversity of the collection testifies to the interest in Native cultures by Dartmouth College faculty, students, and alumni, along with the greater community. 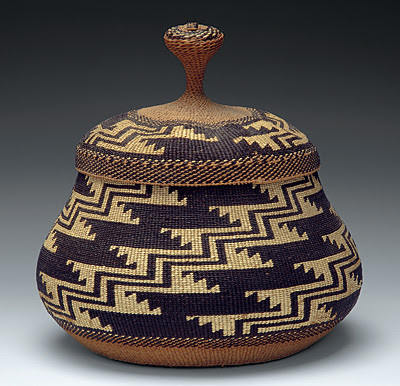 Donations of historical Native American art to the college began in the nineteenth century, and have resulted in an especially strong collection of basketry, beadwork, clothing, and examples of the Plains pictorial tradition, dating from around 1850 to the early 1900s. 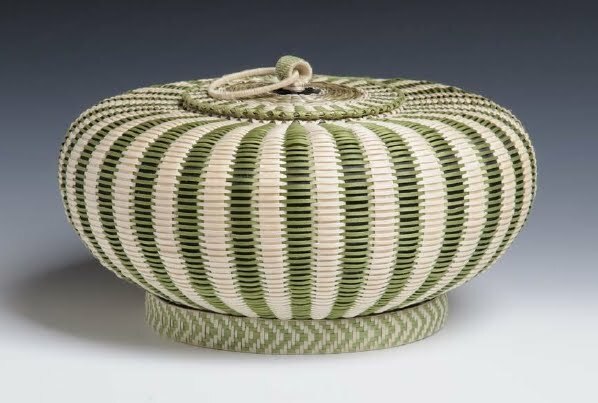 More recently, the Hood Museum of Art has begun to collect works by named contemporary Native American artists active from 1900 to the present, including ceramics, basketry, beadwork, glass, photography, canvas paintings, and mixed-media assemblages. Together, the Native American collections are crucial to the museum’s purpose of teaching with objects, and to presenting the essential, ongoing dialogue within Native American culture between the past and the present. The exhibition’s contemporary works include paintings by four past Dartmouth artists-in-residence: Fritz Scholder (fall 1973), T. C. Cannon (summer 1975), Allan Houser (spring 1979), and Bob Haozous (summer 1989). These paintings showcase the transformation of traditional iconography and use of diverse media in contemporary artistic expression and visual narrative. Recent work by Dwayne Wilcox, Sierra Teller Ornelas, Nicholas Galanin, and Rebecca Belmore also demonstrates artists’ engagement with issues of Native self-identity as they revisit historical forms of expression in order to subvert still-potent stereotypes about Native art. acknowledge the necessity of recognizing multiple voices and varied interpretations in coming to a fuller understanding of and appreciation for this work. They explore anew both the continuity and the perpetual evolution of long-held modes and conventions of cultural expression among Native peoples. Exhibition guest curators George Horse Capture, Joe Horse Capture, and Joseph Sanchez each contributed a unique perspective and area of expertise to this exhibition and wrote many of the exhibition’s object labels. In addition, the Hood engaged five other Native scholars, and many of the exhibition’s contemporary artists, to write essays or prepare statements for the catalogue and the gallery labels and panels. The Native American community at Dartmouth College supplied considerable student and faculty participation in the presentation of this exhibition, which boasts a video component that showcases the curators, Dartmouth students, and alumni discussing their own cultural and artistic experiences. Native American Art at Dartmouth: Highlights from the Hood Museum of Art was organized by the museum and generously supported by Mary Alice Kean Raynolds and David R. W. Raynolds, Class of 1949, Susan Ferris, the William B. Jaffe and Evelyn A. Hall Fund, and the Eleanor Smith Fund. A multimedia component was made possible by a gift from Stephen A. Lister, Class of 1963. George Horse Capture and his son Joe Horse Capture are both members of the A’aninin (Gros Ventre) tribe from Fort Belknap Indian Reservation in Montana. George is an anthropologist and writer who served as curator of the Plains Indian Museum in Cody, Wyoming (1980–90), and as consultant to the National Museum of the American Indian in Washington, D.C. (1993–2005). Joe Horse Capture is associate curator of Native American art at the Minneapolis Institute of Arts, where he has organized a number of exhibitions, including From Our Ancestors: Art of the White Clay People in 2010. Joseph Sanchez grew up on the White Mountain Apache reservation in eastern Arizona. He has served as museum deputy director as well as chief curator at the Institute of American Indian Arts (IAIA) in Santa Fe, New Mexico, and as executive director and curator at the Laynor Foundation Museum. The Hood Museum of Art is dedicated to teaching and promoting visual literacy for all of its visitors. This dynamic educational and cultural facility houses one of the oldest and largest college collections in the country, with more than 65,000 objects acquired since 1772. Among its most important works are six Assyrian stone reliefs that date from around 900 BCE. 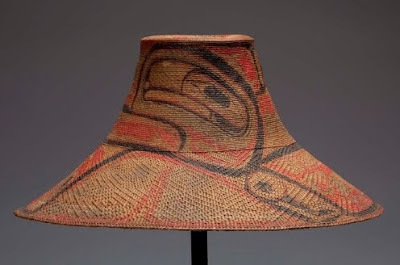 The collection also presents art from other ancient cultures, the Americas, Europe, Africa, Papua New Guinea, and many more regions of the world. The Hood seeks to inspire and educate through direct engagement with works of art and offers access to the rich diversity of its collections through ongoing highlights displays, special exhibitions, an online collections database, and a wide array of programs and events. For connections to many other museums featuring significant collections of baskets, visit BasketMakers.com.